Large Open 1.7-acre Lot. Ready for you to pick your house plans and builder! 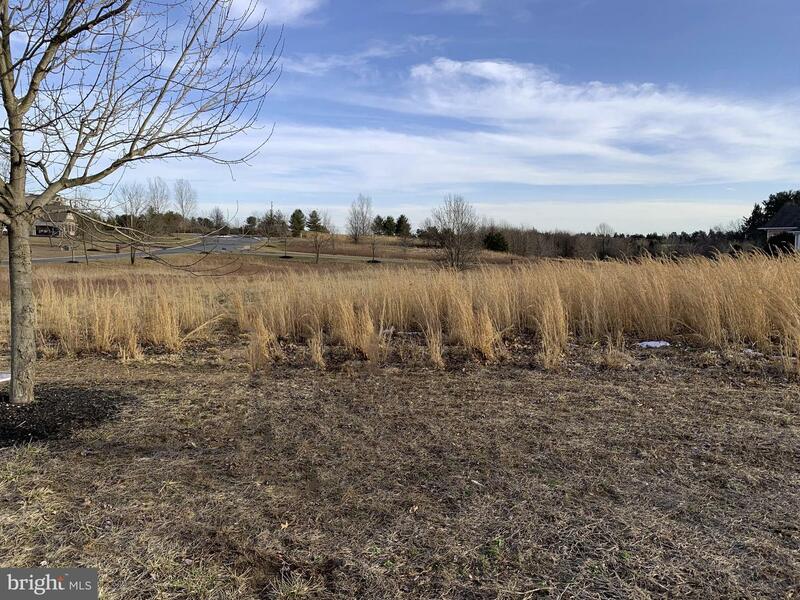 (Architectural approval required) Located in sought after community of The Villages of Elk Neck Woodholme offering sidewalks, park like open space with multiple scenic ponds, close to elementary school. Near State Forest, historic town of North East, private airport and marinas.